Dehydration in Parkinson’s disease (PD) is a major concern because the risks associated with becoming dehydrated can significantly worsen already compromised neurological function. Complicating matters even more, it is very easy to misread symptoms of dehydration for symptoms common to PD. Dehydration is always a risk of disease and aging. As we age, the body’s mechanism for signaling thirst and distributing water to the cells becomes compromised. In the United States, dehydration is responsible for 1.8 million days of hospital care each year and costs more than $1 billion annually. The body is made up of over 70% water, and it moves throughout the membranes from the blood to the lymph system, to the organs, and to the brain. It’s needed to transport vital nutrients like minerals, vitamins and amino acids to cells and extract waste from every cell. Water also affects the efficiency of the nervous system and plays a role in cerebral blood flow. The choices you make about food and nutrition impact your health and well-being. 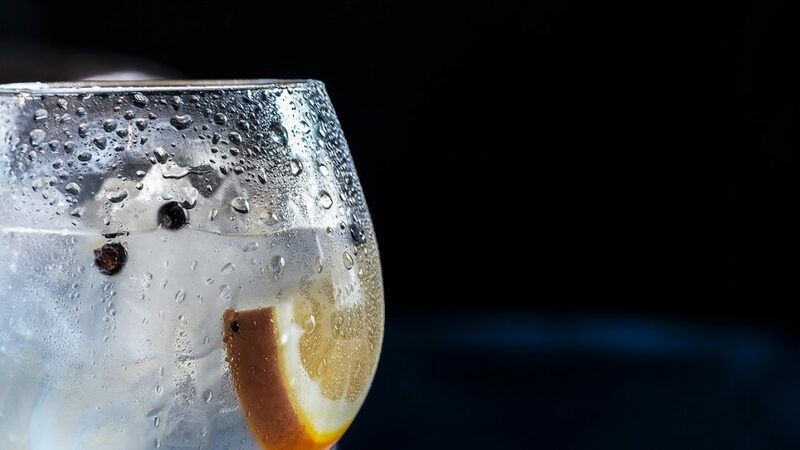 This article will outline the health risks of dehydration, why people with PD are more at risk, signs of dehydration and tips for incorporating more water into your diet. Knowing the risk factors for dehydration can help you manage the issue, whether you’re a caretaker or someone with Parkinson’s. People with PD drink half as much fluids as people without due to the lack of thirst sensation, medication side effects and trouble swallowing. Medication and the effects of PD can contribute to a loss of interest in food and drink. Some medications may cause nausea, which can make it difficult for patients to actively remember to stay hydrated especially if that means increasing their water consumption. Many affected by Parkinson’s also experience depression, which can create difficulty committing to a regimen. Likewise, concerns about incontinence may make an individual avoid much-needed fluids. A healthy diet for Parkinson’s must include maintaining hydration to avoid worsening of symptoms. When an individual has long durations of dehydration, cells lose the ability to function properly and die, which can lead to degeneration and disease. Dehydration can lead to poor circulation and blood flow, potentially leading to organ failure, kidney failure, and high blood pressure. Water also aids in digestion, and therefore dehydration can cause constipation. Feeling thirsty is just one of the symptoms that you might feel if you’re dehydrated, but it is not the only one. There are a few precautions you can take to avoid dehydration. A recommended daily H20 intake is the well-known 6-8 glasses per day. Your body requires approximately 2 quarts or just under 2 liters of water per day. To make sure hydration is achieved, a glass should be had either with or before each meal and snack throughout the day. Not only is it important to increase fluids such as cold water, it’s also a good idea to limit alcohol, caffeine, high protein drinks, and hot liquids, which exacerbates dehydration because they have a diuretic effect. Parkinson’s causes the need for nutrition, medications, metabolism and the brain to work in balance, more than the average person. Dehydration can sneak past a caregiver just as easily as it can the person with PD. If changes are noticed, you begin to experience symptoms of dehydration or if there is a consistent lack of thirst, it is time to rehydrate.